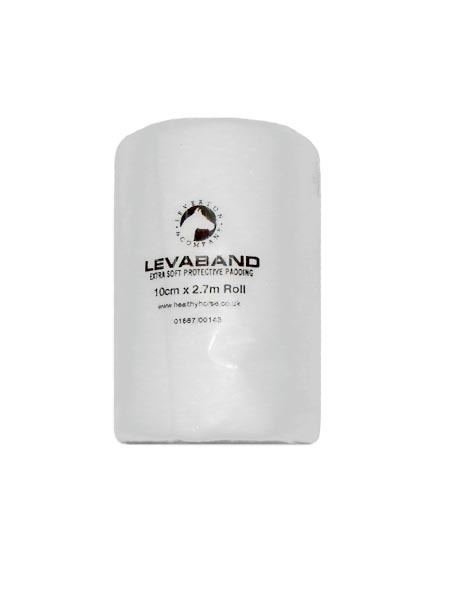 An easy to use sterile 10cm x 2.7m padding bandage which can hold a wound dressing in place and will protect a wounded area before adding conforming and cohesive bandages. This padding bandage should be used over the wound dressing layer and can also be used to cover a bruised area before applying an ice pack and so helping to prevent a cold burn. Ideal for horses.